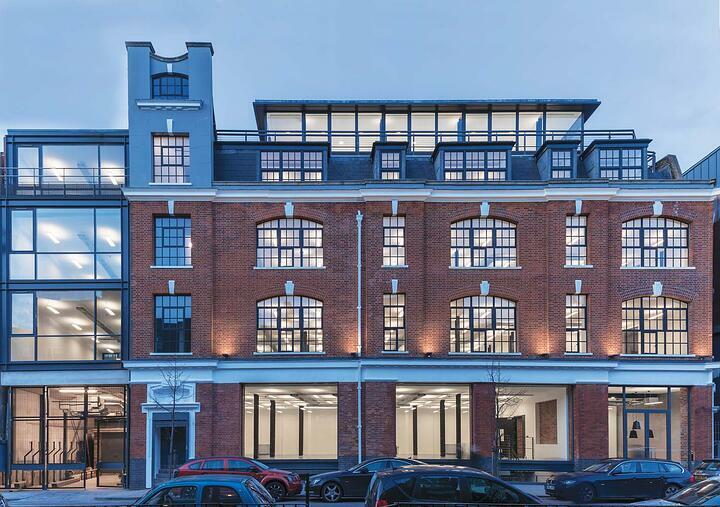 This week we’re bringing you five new-to-market offices in the City of London. 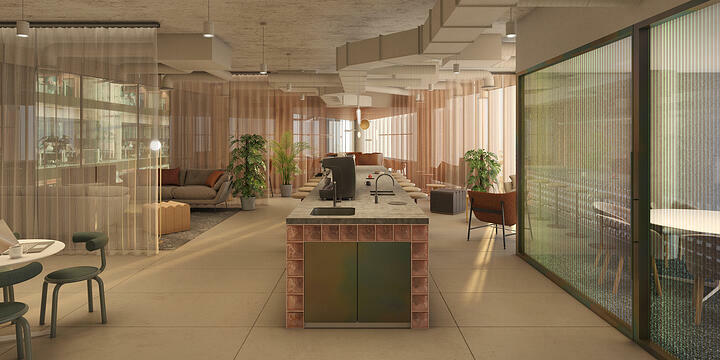 To see the full list of new-to-market offices in the City of London, please check out this page. 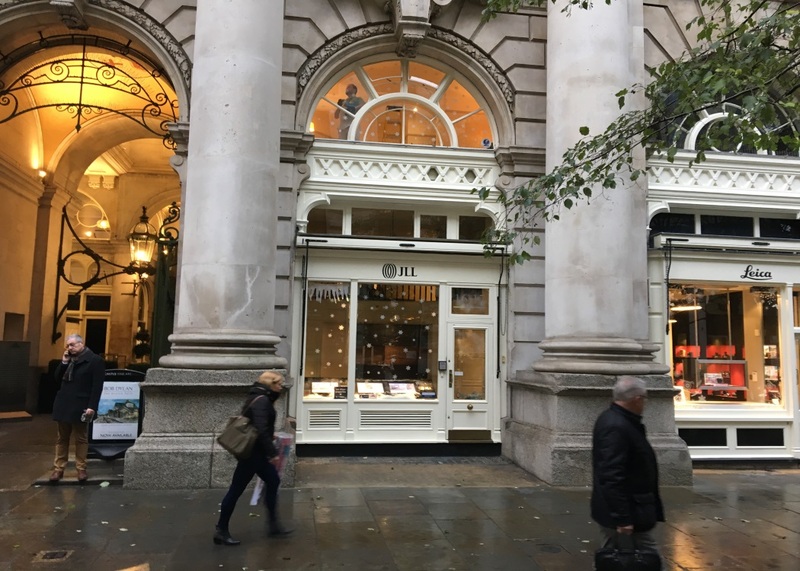 The unit is situated in The Royal Exchange, a luxury destination in the heart of the City, offering an unrivalled collection on boutique shopping and dining within one of London's most iconic and historic buildings. Operators within the building include Watches of Switzerland, Tiffany & Co., Orlebar Brown, Hermes, Crockett & Jones and Church's. 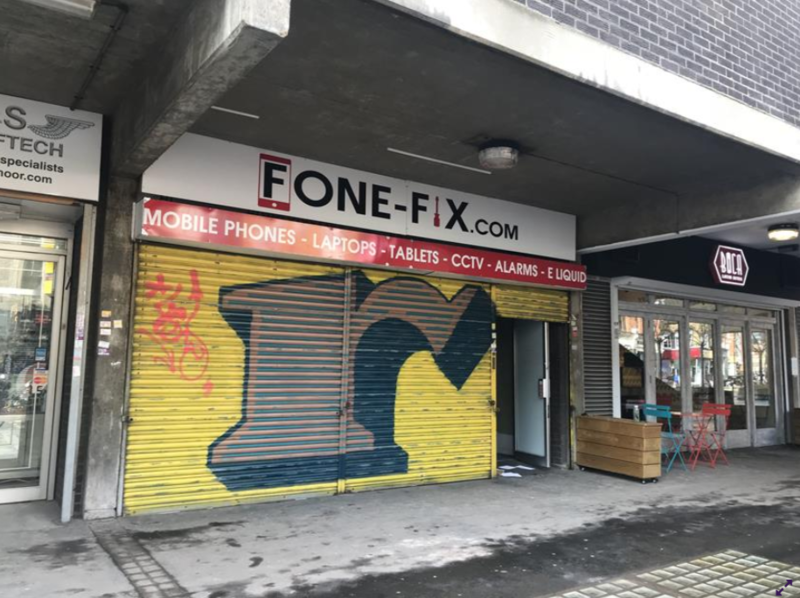 The retail unit consist of a ground and first-floor lock up shop. A stair core is situated to the rear providing access between floors. With an external roller security shutter door, the unit is extremely secured. Transport-wise, the stations of Liverpool Street, Aldgate and Aldgate East are within short walking distance. 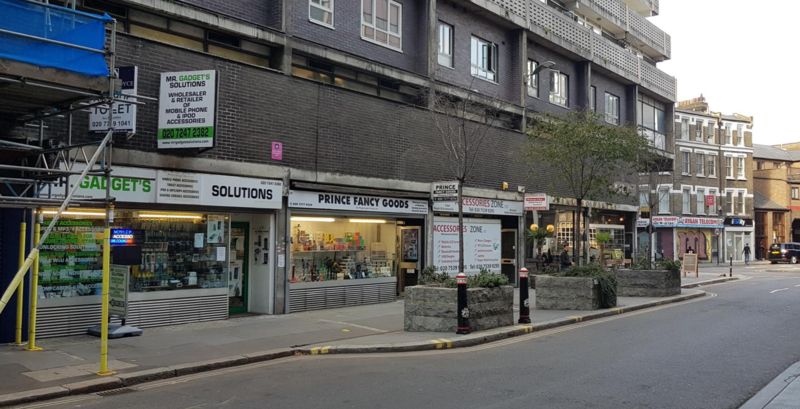 The unit is well situated on Gravel Lane, which runs adjacent to the main thoroughfare of Middlesex Street, and close to the St Botolph Building, home to a number of major insurance brokers. The stations of Liverpool Street, Aldgate and Aldgate East are within short walking distance. The shop is also situated close to a large Travelodge Hotel. To see all the new-to-market offices in the City of London, please click here.